We are happy to circulate this call for films produced as scholarly outputs. 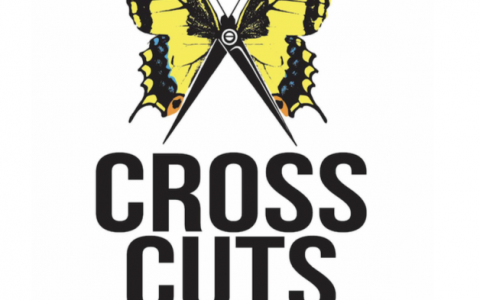 Annals of Crosscuts is an emerging publication for film research with a double-blind peer-review. 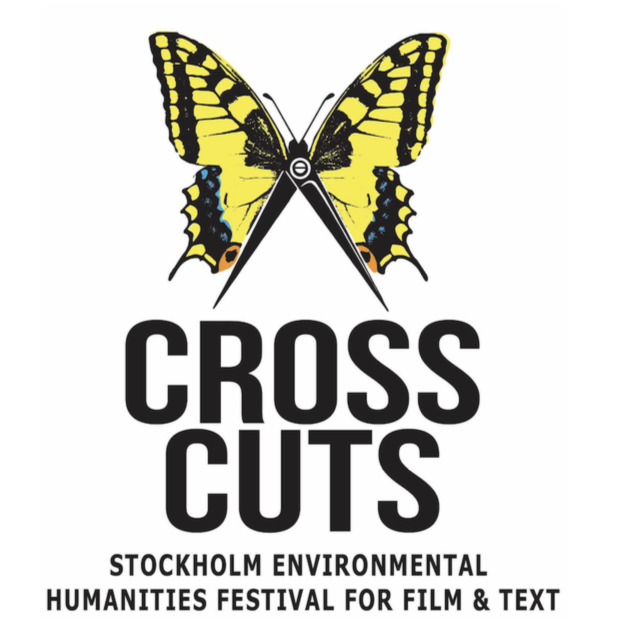 Accepted films (max 40 min of length) will have premiere in the ANNALS OF CROSSCUTS section of Crosscuts Stockholm Environmental Humanities Festival for Film and Text the 22-24 November 2019.